Becoming a teen is an important milestone in every girl's life. 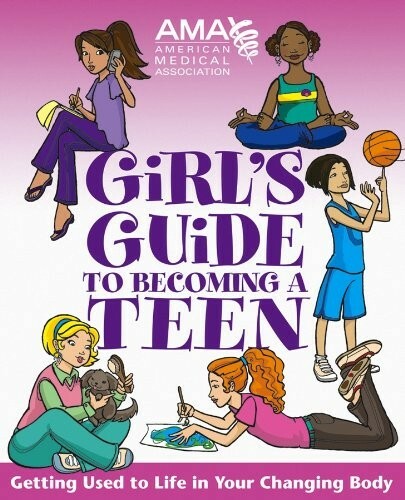 It's even more important to get answers and advice to the most common health issues girls face from a trusted source. 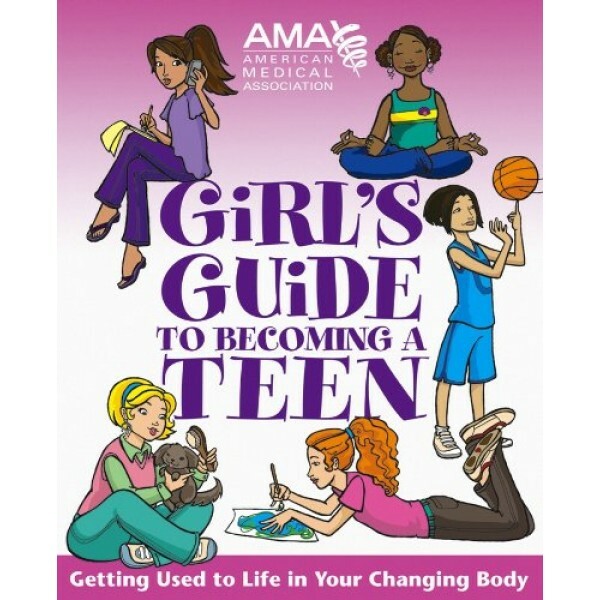 The American Medical Association Girl's Guide to Becoming a Teen is filled with invaluable advice to get you ready for the changes you will experience during puberty.